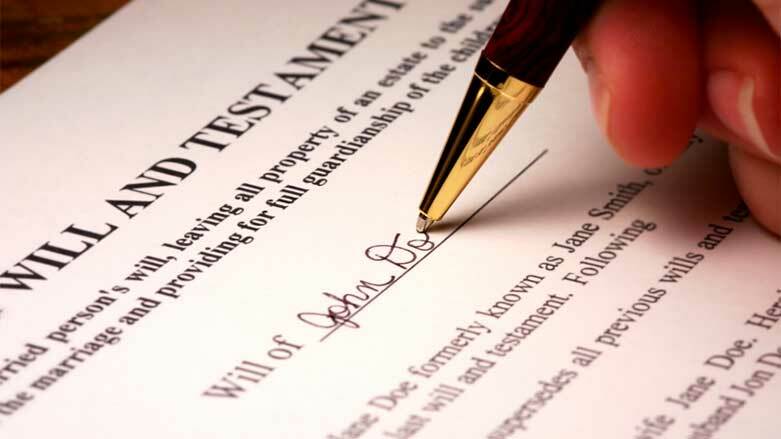 Many commentators stress a need to “avoid Probate” as if it is a costly and time consuming thing. 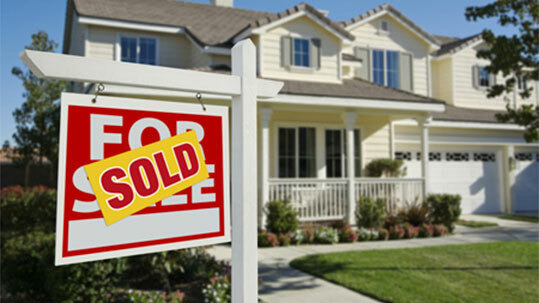 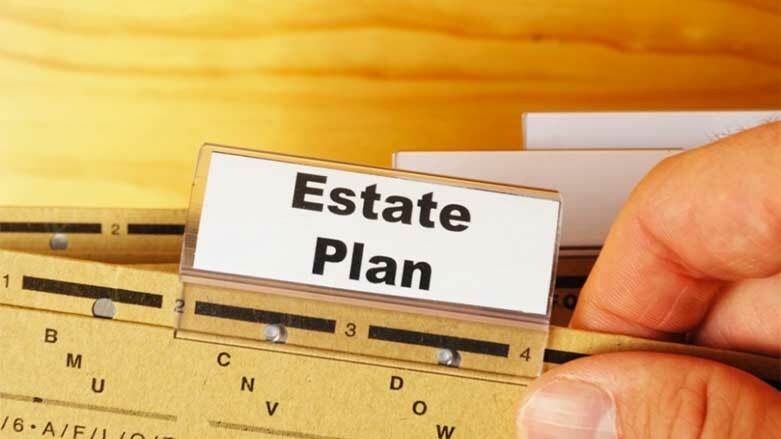 Over the past decade, the Probate process in Connecticut has been streamlined and simplified making the overall process less costly and less time consuming. 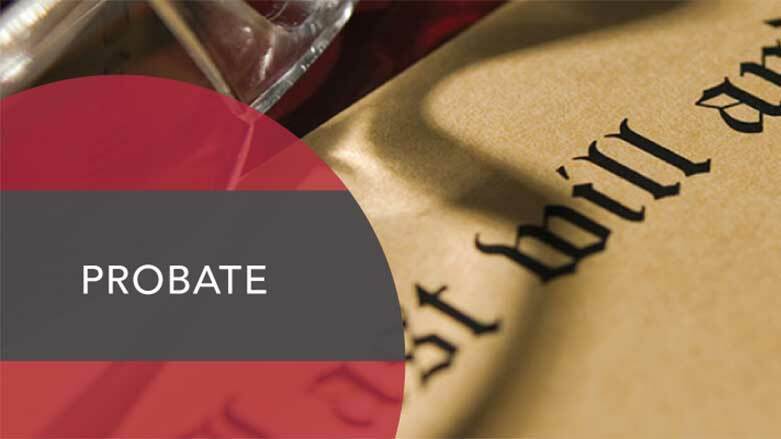 Having the Probate Court involved assures that you have an independent entity ensuring that your wishes, as expressed in your Will, are carried out.